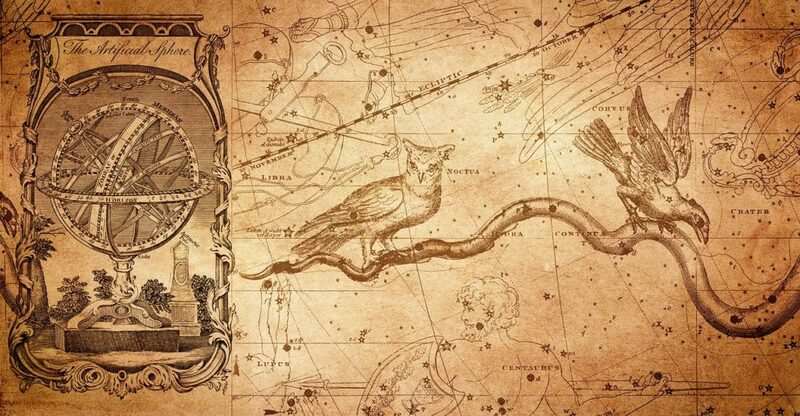 Whether or not you believe in horoscopes, I always find it fun to look and find inspiration for a new project from them! Check out these patterns, workshops, and kits inspired by your September 2018 beading horoscope. Just find your birthday below and then discover what fate has in store for your next project! Happy Birthday! A New Moon this month means a new beginning. You are burning with inspiration and ready to start a new adventure. 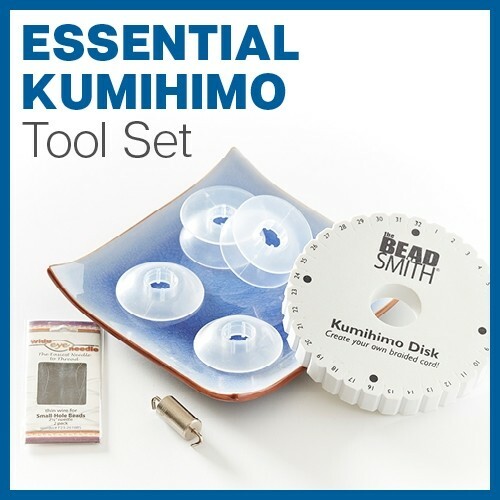 Have you tried Kumihimo? This ancient braiding technique could lead to a new bead weaving journey and beautiful jewelry too! Use this month to take some pressure off yourself. With an upswing in your financial situation at the end of the month, you can buy yourself the birthday present you deserve! Check out the Traveller Kumihimo Stand, and treat yourself to an innovative tool that is sure to get lots of use. Pluto, the ruler of Scorpio, and Mercury have just switched from retrograde to direct motion. This will make the beginning of the month hard to get through. Take this time to reevaluate your goals and expectations and find your true passions again. 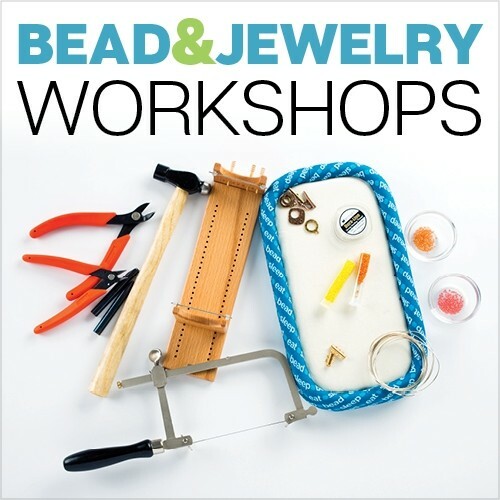 Do this by trying out a few quick and easy projects to reset your love of bead weaving. The New Moon taking place this month will spark your inspiration and motivation. Don’t let this get away! Instead, test out your creative abilities by designing something yourself. A great way to challenge your skills, is to grab a sampler set and just let your inspiration take over. Let your creative talents fly this month! As the Moon enters Aries, your motivation will begin to rise. Take a workshop or read a book as there is a lot of inspiration to be gained from the ninth house affairs, travel or higher teachings. 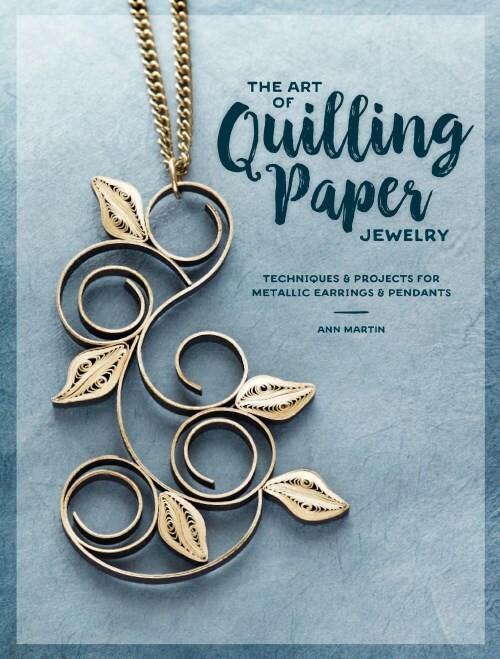 Check out The Art of Quilling Paper Jewelry by Ann Martin and learn something new and unusual! Saturn’s transit of your sixth house has you focusing on your goals and life direction. Explore those feelings using the shape of the mandala to reset your center. 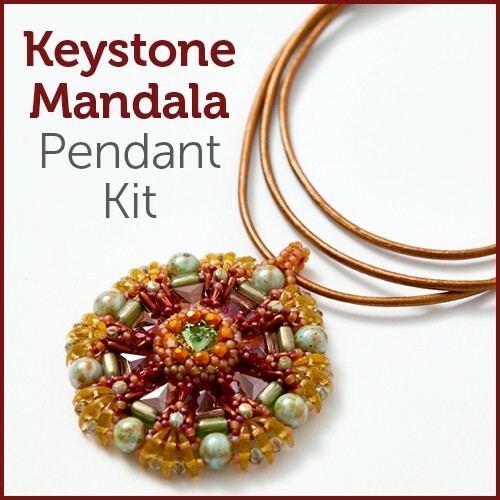 Meditate on the Keystone Mandala Pendant and meditate on its circular pattern. This month as Saturn transits through your house of creative self-expression, your creative energies are looking for the right form to explore yourself. Don’t rush the process; take the time to find the right outlet. Try out several different online workshops and let your imagination and creativity explore new areas of opportunity. At the beginning of September, the Moon is passing through your sign. This will give you a spark of energy to start a new creative project. 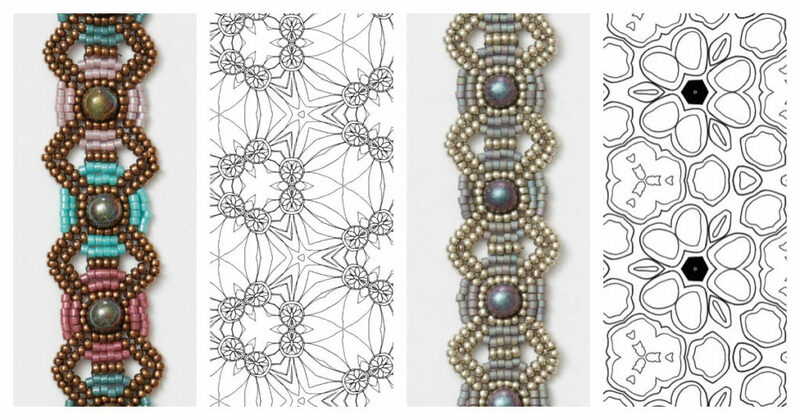 Kumihimo is my own new obsession, and you know what makes it even more fun—shaped beads. If Maggie Thompson’s latest eBook doesn’t bring you inspiration, try out other different techniques and find a new one to explore! Venus will be in your third house at the beginning of this month, creating new motivation for communication, writing, and business. 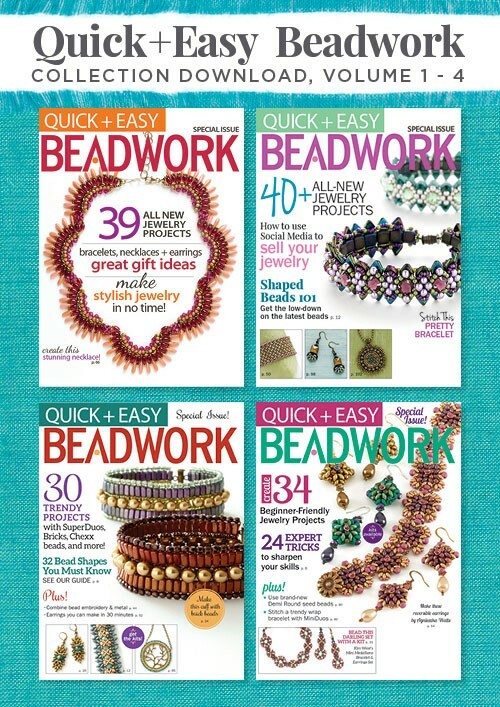 Interested in ways to support your beading habit? 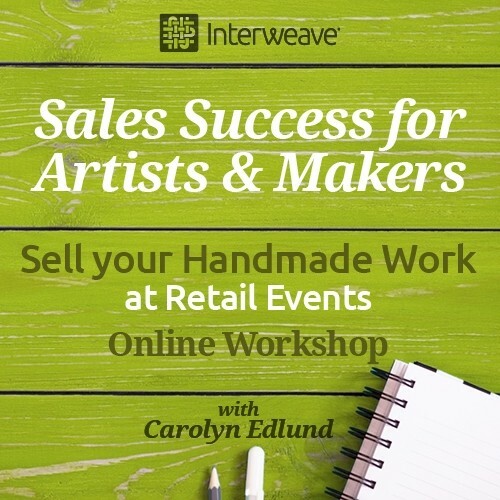 Try out Carolyn Edlund’s online workshops and start earning today! This month, things may seem overwhelming—expect challenges on the ninth. Use September to change your beading perspective and take time for some self-care. Whether it is trying out a quick and easy project or just spending some time on your inspiration journal, don’t let this month go by without taking some time for you! As Jupiter moves through your third house of mind, it will expand your imagination and help you out of the creative rut you’ve been in recently. Test out this expansion by trying to design something without a pattern. 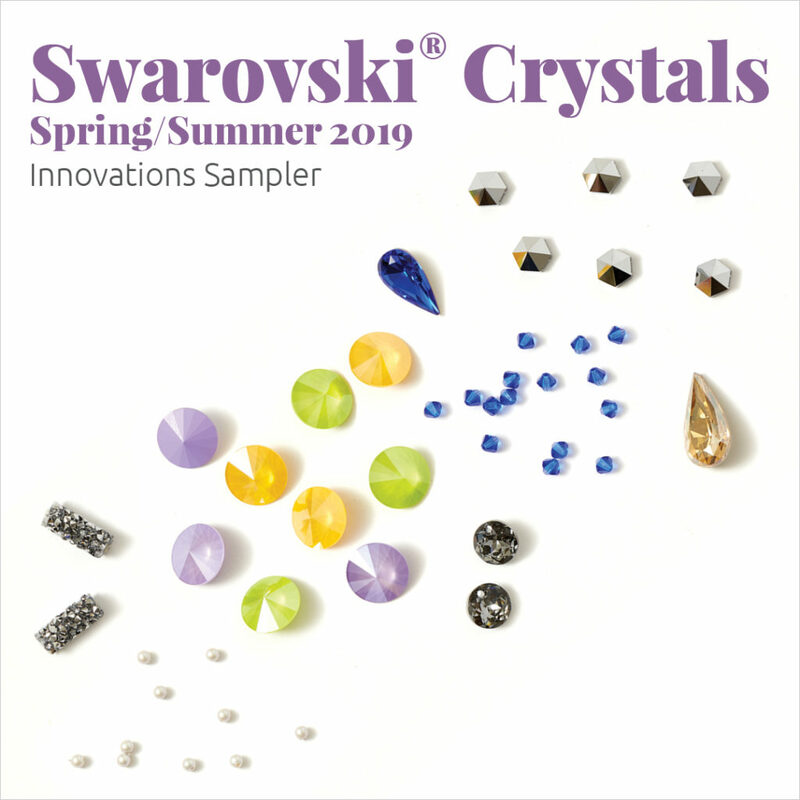 A sampler kit is always a great way to inspire your creativity and watch your instincts blossom! 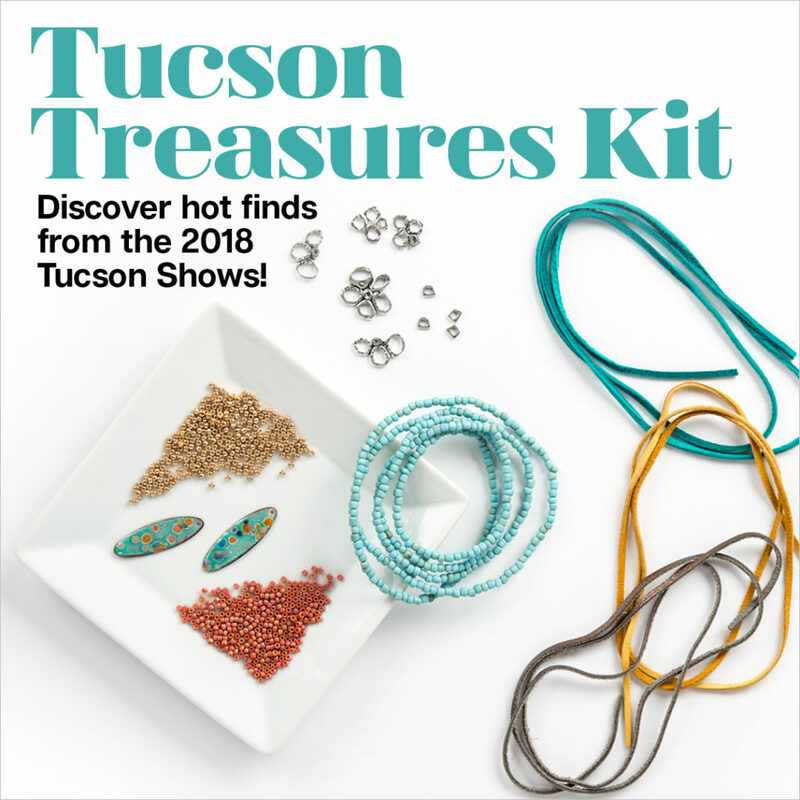 This month is a great time to explore a new talent or aspect of who you are as a bead weaver. 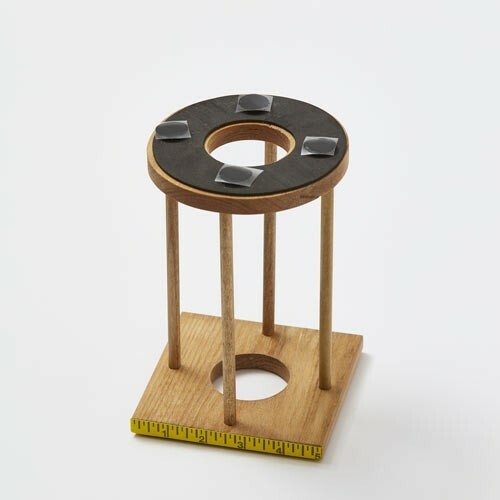 Test out a technique you’ve never tried before, or maybe even a whole new craft! Quick and easy projects make trying out something new a little less frustrating. 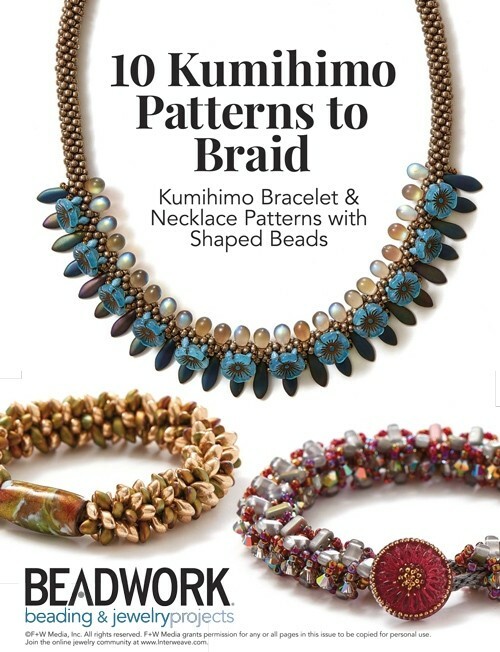 Check out these quick and easy kumihimo patterns with beads! Tune in next month to see where your horoscope may lead you next!